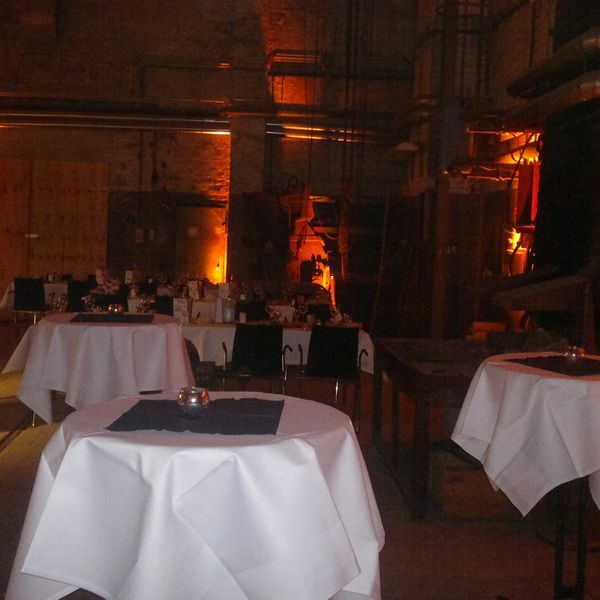 Within the impressive industrial monument „Mines of the Rammelsberg“, several extraordinary locations can be rented above as well as below ground. 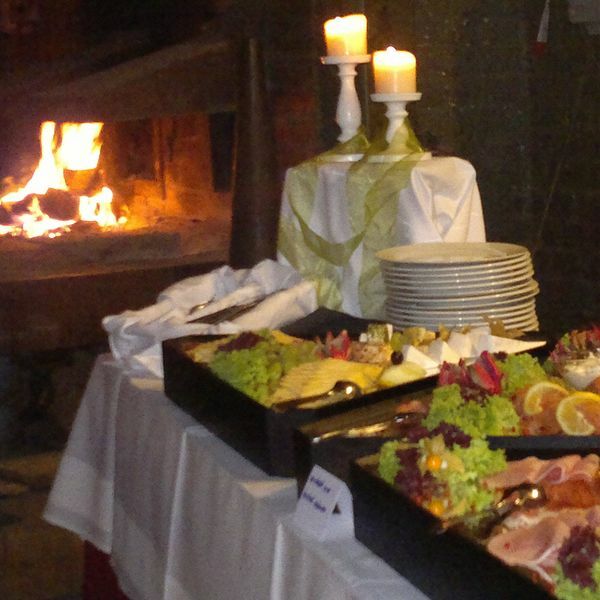 Suitable for 5- 500 people, the rooms can be used for meetings, special events or parties. Let yourself be surprised by the uniqueness of this site and take advantage of the service offered. The „Casino“- staff will be more than happy to exclusively cater and professionally care for you.